Pasta, Pasta, Pasta! 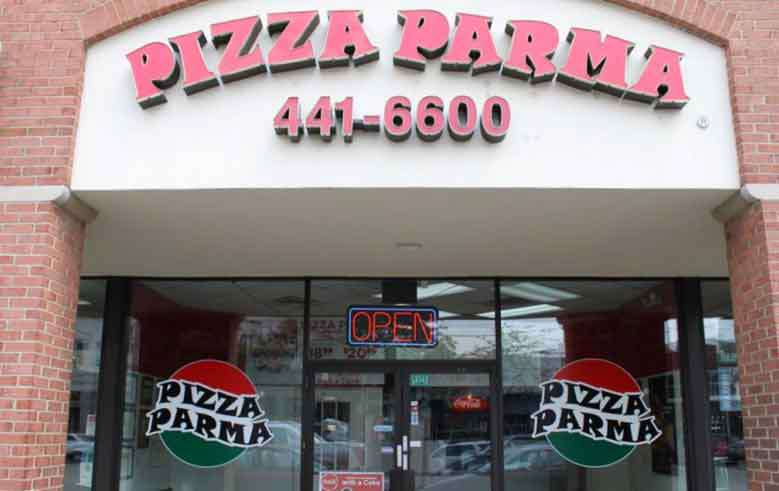 Pizza Parma has the Pasta! All of our pastas come with garlic bread and of course we have some of the most unique pastas around. All of our Pastas are available at all of our locations in the Pittsburgh area. We can have the fast, fresh, food delivered right to your door. 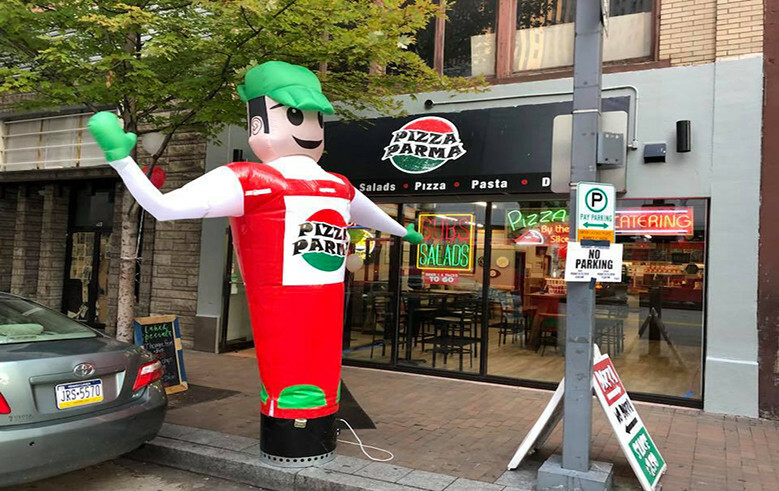 And you can come into our Downtown Pittsburgh, Shadyside or Upper St. Clair locations to dine in or take-out. Don’t forget to check out our lunch specials that end at 3 pm. Also, you have to try one of our specialty pizzas, and create your own and take the “Name it Claim it!” Challenge. If you are looking to grab a meal on the run place your delivery and we will have it ready for you within 30 minutes. 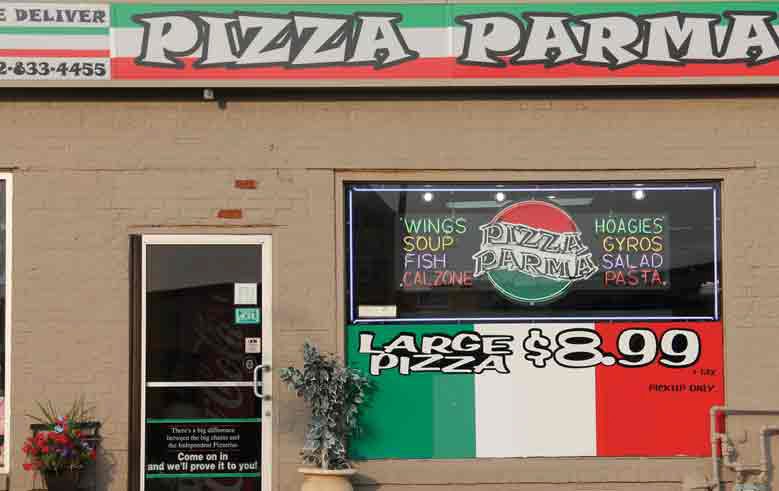 You need a great lunch for your school or corporate gatherings and you need to supply your party with affordable great tasting food, well, Pizza Parma has great catering options check them out today! Baked Ziti, Choice of Marinara, Alfredo, or Garlic Butter Sauce. Beef Ravioli with Home-Made Marinara Sauce. Cheese Ravioli with Home-Made Marinara Sauce. Crab Ravioli with Home-Made Pink Sauce. Manicotti with Home-Made Marinara Sauce. Stuffed Shells with Home-Made Marinara Sauce. Grilled Chicken, Bacon, Roasted Mushroom over Fettuccine, and Alfredo sauce. Grilled Chicken, Tomato, Fresh Basil over Fettuccini, and Alfredo Sauce. Grilled Chicken,Fresh Broccoli over Fettuccini, and with a Choice of Alfredo, Garlic Butter, or Pesto Sauce. Grilled Chicken, Chopped Tomatoes, Green Peppers, Mushrooms and a Blend of Mozzarella and Provolone Cheese Served over Fettuccini and a Choice of Alfredo or Garlic Butter Sauce. Fettuccini with Homemade Alfredo Sauce, Grilled Chicken Breast, Parsley, and Romano Cheese. Fettuccini with Homemade Alfredo Sauce, Shrimp, Parsley, and Romano Cheese. Baked Ziti Topped with Meatball and Italian Sausage in Our Homemade Marinara Sauce, Covered with Melted Mozzarella and Provolone Cheese. Choice of Chicken Breast, Eggplant, Hot Sausage, or Meatball with a Melted Blend of Mozzarella and Provolone Cheese, and Our Homemade Marinara Sauce Served Over Fettuccini. Gourmet Crab Ravioli with Shrimp in Pink Sauce. Sautéed Shrimp, Crabmeat and Mushrooms with a Choice of Alfredo or Garlic Butter Sauce, or Pesto Sauce Over Fettuccini.